3G/4G wireless Router. Supporting laptops and other equipments with Wi-Fi interfaces. 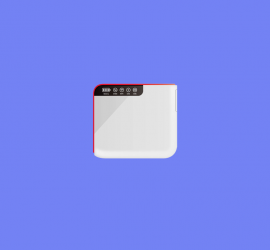 MIFI supports Power Bank, data, SMS and WiFi Disk etc functions.